Ted was preceded in death by his two daughters Mary Francis and Andrea Leigh and his mother and father, Millie and Martin Westbrock. Ted is survived by his wife Rebecca; two sisters Terry Eileen (Jerry) and Mary Elizabeth; sons Timothy Martin (Christine), Christopher David and William Michael (Dina); daughters Kathryn Marie (Pat) and Amanda Jane. Ted is also survived by 16 grandchildren and 4 great grandchildren; many nieces and nephews and tons of friends, many of which called him brother. Ted was 30 year employee of Schneider Electric Company, until they closed in 2002. During his long employment, he served as a supervisor over more than one area. He finished his working career at Connector Manufacturing where he also served in a supervisory position. He just loved Connector and all the good folks there. You are and will forever be missed my beautiful friend. You were my friend above everything. There would have never been enough time for us. Go with God my sweet love. 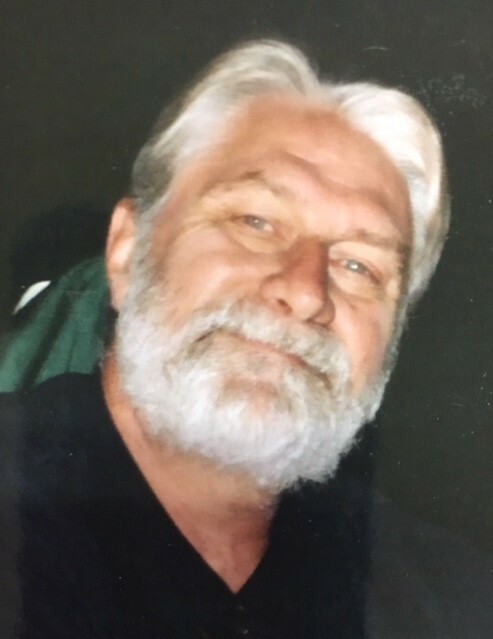 Visitation will be at Avance Funeral Home and Crematory Sunday, July 15th from 3:00 to 4:30 p.m. immediately followed by a Memorial Service at 4:30 p.m..